(Victor Valley)– It’s all been building to this – the biggest Peter Parker and Norman Osborn story of all time, and the first Marvel comic EVER to hit 800 issues! 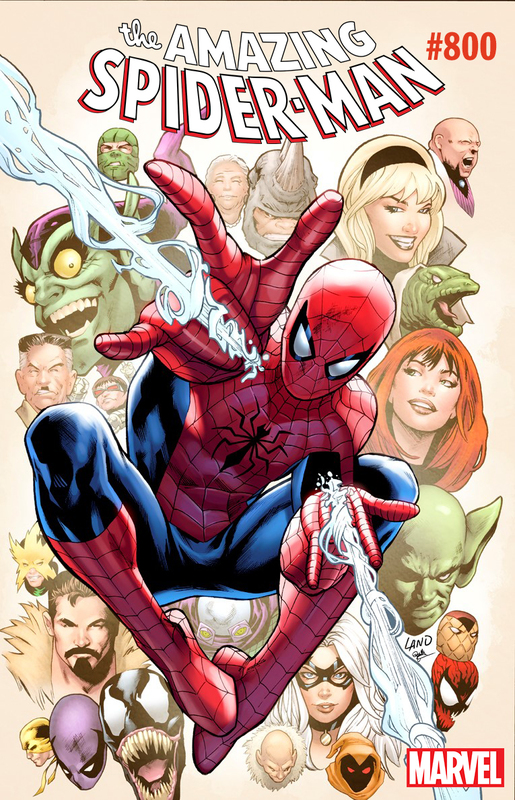 In celebration of the 800th issue of AMAZING SPIDER-MAN and the now historic run of Dan Slott, Marvel is excited to show a variant cover from industry greats Greg Land and Rachelle Rosenberg! Next NINJAK VS. THE VALIANT UNIVERSE Digital Series Debuts Sooner Than You Think!